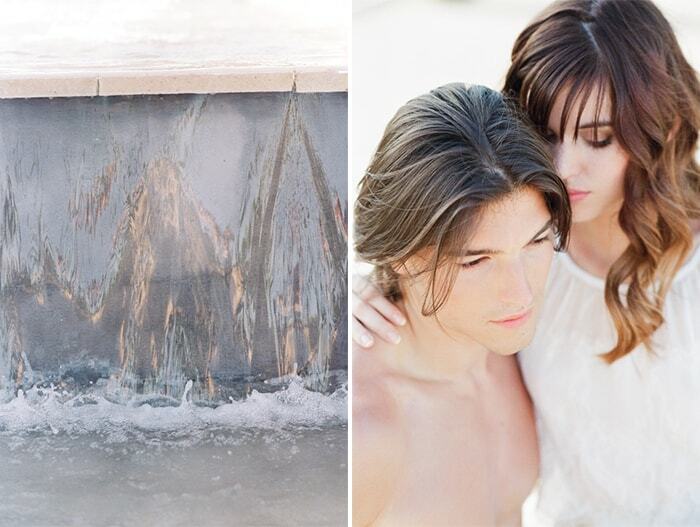 As wedding photographers we try to capture the romance between our couples. 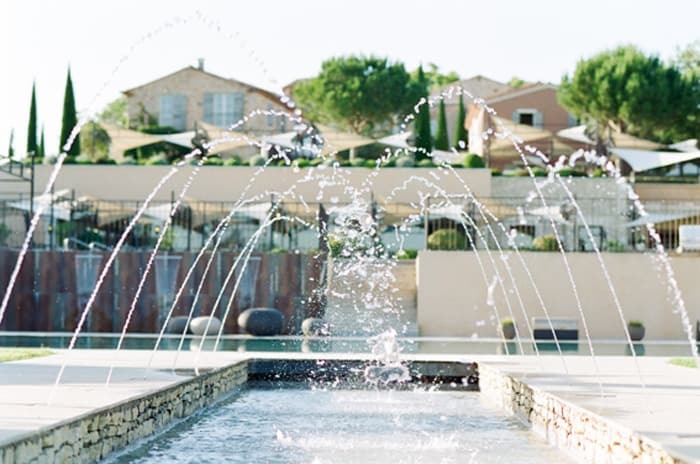 During our workshops we will learn how to create intimate moments and sparkling ones. 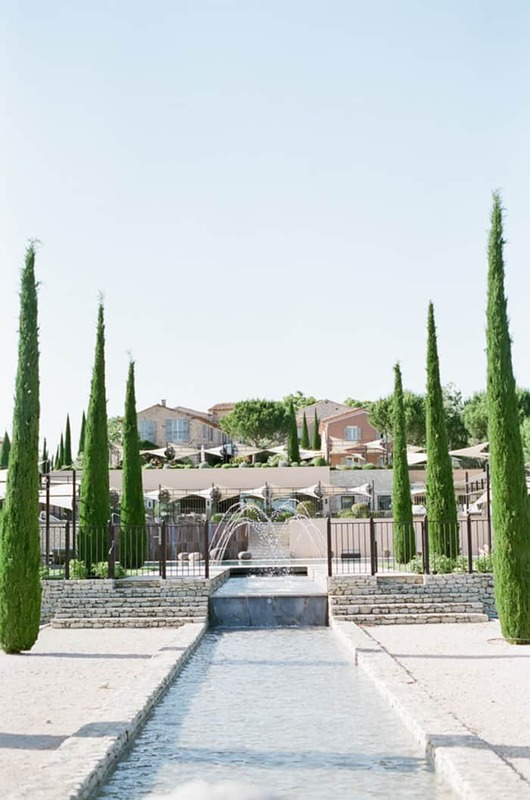 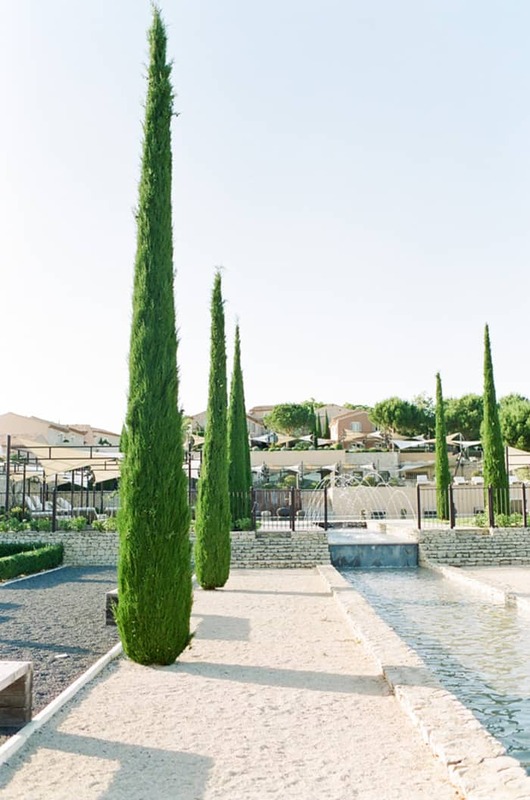 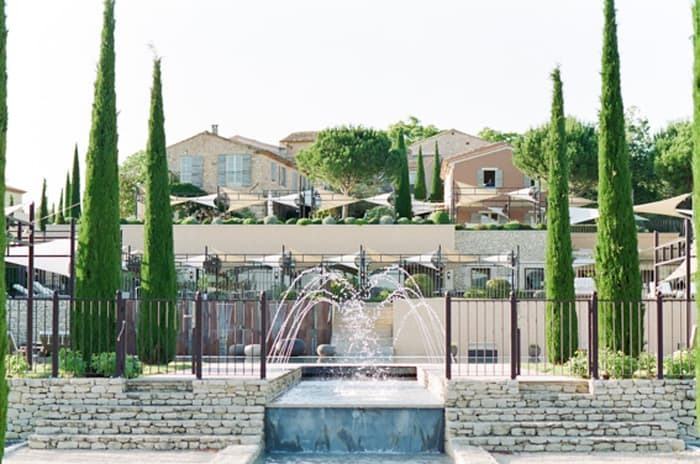 Get inspired by our wonderful Provence Engagement at the poolside of the wonderful La Coquillade Estate in Hochzeitsguide here!